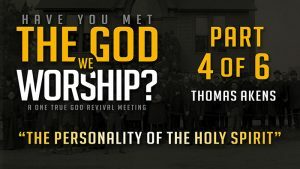 “Evil had been accumulating for centuries, and could only be restrained and resisted by the mighty power of the Holy Spirit, the third person of the Godhead, who would come with no modified energy, but in the fulness of divine power. . . .
“If men would only give up their spirit of resistance to the Holy Spirit, the spirit which has long been leavening their religious experience , God’s Spirit would address itself to their hearts. It would convince of sin. What a work! . . . Will the voice of the Spirit of God be distinguished from the deceiving voice of the enemy? 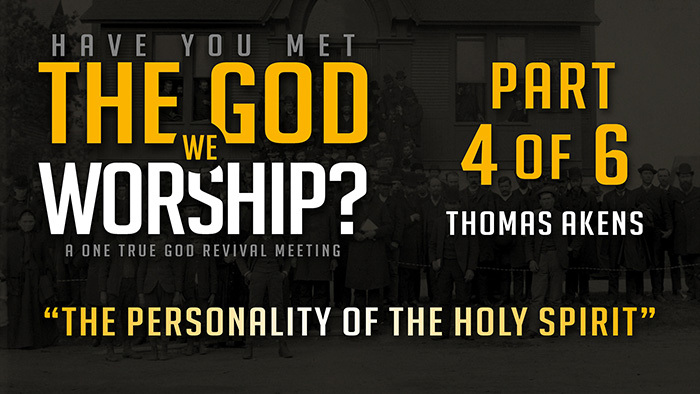 “The Holy Spirit is Christ’s representative, but divested of the personality of humanity, and independent thereof. Cumbered with humanity, Christ could not be in every place personally. . . . By the Spirit the Saviour would be accessible to all. “Do not forget that you have a Comforter, the Holy Spirit, which Christ has appointed. You are never alone. If you will listen to the voice that now speaks to you, if you will respond without delay to the knocking at the door of your heart, ‘Come in, Lord Jesus, that I may sup with thee and thee with me,’ the heavenly Guest will enter.
. . . unseen by human eyes, that the Lord God is our Keeper and Helper. He hears every word we utter and knows every thought of the mind. “The Father is all the fulness of the Godhead INVISIBLE. “The Son is all the fulness of the Godhead MANIFESTED. “The Spirit is all the fulness of the Godhead MAKING MANIFEST. “. . . The Father is all the fulness of the Godhead bodily, and is invisible to mortal, earthly sight. “The Son is all the fullness of the Godhead manifested. The Word of God declares him to be “the express image of his [Father’s] person.” “For God so loved the world, that he gave his only begotten Son, that whosoever believeth in him should not perish, but have everlasting life.” Here is shown the personality of the Father. How is this divine grace manifested?